IT Partners are more than just your IT support team; we’re your partner in business. We specialise in thinking differently and taking a whole business view. That’s why we manage your IT systems and leverage the technology and telecommunications in the way that best supports your business needs, goals, and growth. Like IT, business is a system of interrelated, moving, changing parts that ultimately – must deliver value. We live this every day, and help you live it too. The IT industry moves fast and we strive to give our clients a commercial advantage. This means we work on staying ahead of the technology curve, and seek ways to bring you along with us. It also means we set up and manage your existing IT with the future in mind. We are not interested in technology for technology’s sake. Our focus is on giving you only the systems and solutions that improve your business performance and profitability – and we’ll teach you how to get the most out of them. We show you how your IT services and support can be more than just an overhead – by delivering efficiencies and productivity. When problems do occur we’ll be on your doorstep, or working remotely, to fix the problem fast, and communicate where we are at with the job. It is our job to minimise IT frustration and disruptions to your business. We also want to know what’s going well, what we can improve, and anything else you might need, we work with you so that we can take action to remove roadblocks and disruption to your business. IT Partners are an experienced team of professionals providing IT support to medium-to-large sized businesses in Hamilton and throughout the Waikato. We make it our priority to understand our client’s business first and foremost, and then fit technology, solutions and services around their needs to deliver outcomes that ‘just work’. We combine our collective knowledge and expertise to ensure the job is done right the first time, to help your business perform efficiently, productively, and profitably now and into the future. 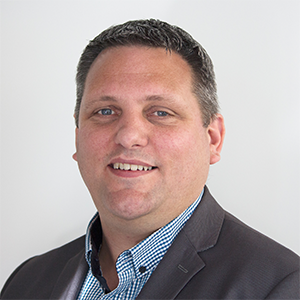 Bevan joined IT Partners in June 2018 as our Virtual CIO. Bevan’s track record of leading and implementing business change, plus 20 years’ of experience across different industries, is an asset to the consulting services that we offer. A worthy passion of Bevan’s is digital transformation in the workplace and the challenge of managing and executing positive change. Outside of the office Bevan enjoys working on sound engineering for live concerts and events plus, recording and performing music himself. 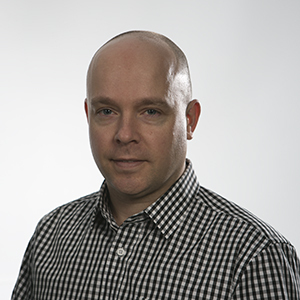 Jason brings 10 years’ of sales experience to the IT Partners team, many of which have been in IT companies in the UK. Most recently, he led a global sales team of 13 people, selling innovative Waikato technology around the world. 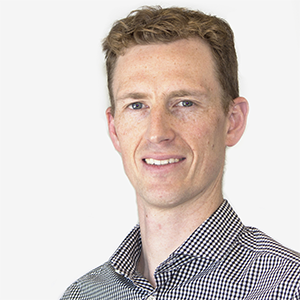 A University of Waikato alum, Jason graduated with a BMS (Hons) and was also awarded a Prime Minister’s business scholarship for INSEAD Business School’s “Leading the Effective Salesforce” course (2013). Outside of the office, Jason plays squash (badly), enjoys running and is a massive basketball fan. He’s also the owner of four beef cattle, 15 Peking ducks and two cats. After beginning her career as a PA and executive assistant in a wide range of industries Kristy joined IT Partners in August 2008 as our Systems and Marketing Coordinator. Kristy’s role has grown and changed since then and she now manages the people and culture area of the business, including health and safety. Kristy is part of the Senior Leadership Team and assists in special projects so is involved in most aspects of the business. Maree holds the title for the longest standing IT Partners employee, having worked with Andrew since 2002. 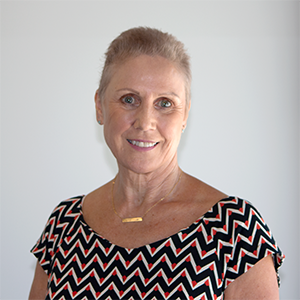 Maree has an extensive background in practice management and Executive PA positions prior to joining IT Partners. As the finance manager, Maree manages and performs all aspects of the company’s finances, while also managing the administration team to ensure the smooth running of all office systems. Maree is also part of the Senior Leadership Team. 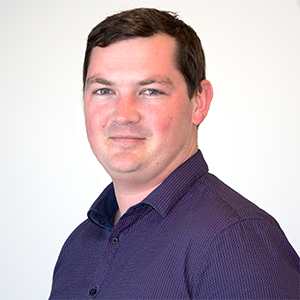 Tim joined IT Partners as a Senior Systems Engineer in June 2013 having worked for Fonterra for 12 years in a range of areas including automation infrastructure, application management and large desktop migrations. 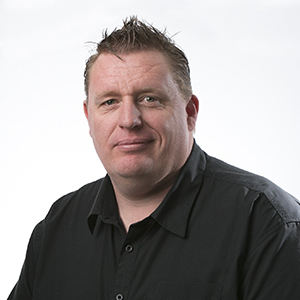 Tim’s specialties include VMware, monitoring systems and SAN storage. Tim is the engineer team Lead. As part of this role he manages the engineers’ training and development and is part of the Senior Leadership Team. 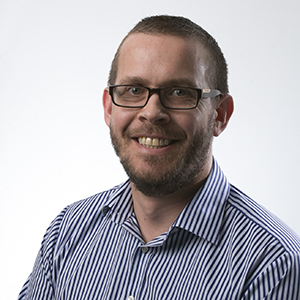 Chris joins the IT Partners Sales Team as an Account and Business Development Manager. Over the past seven years, Chris has gained extensive experience from his roles as a Sales Manager and a Commercial Key Account Manager. 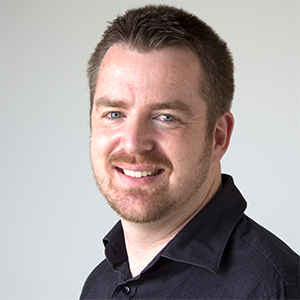 A University of Waikato alum, Chris graduated with a MMS majoring in marketing. Out of the office, you’ll usually find Chris playing golf, touch rugby or heading to the beach to spend quality time with family and friends. 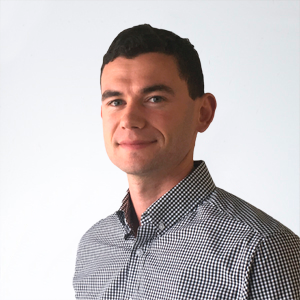 Gareth joined IT Partners in December 2016 as our new account and Business Development Manager. Gareth’s prior business development experience was with Cherrytree before he joined the Police Force. After five and a half years as a constable for NZ Police, Gareth has chosen to get back into business development. During his free time Gareth keeps active by playing hockey, sailing, snowboarding, travelling and attending music festivals. 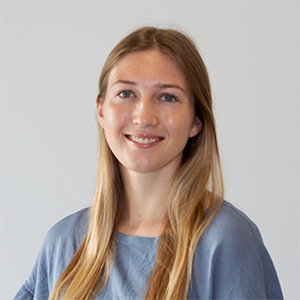 Siobhan joined the IT Partners team in 2014 as an intern, working closely with Andrew, whilst studying a Bachelor of Electronic Commerce, with a major in marketing at Waikato University. In August 2016 Siobhan moved into an account management and sales support role. 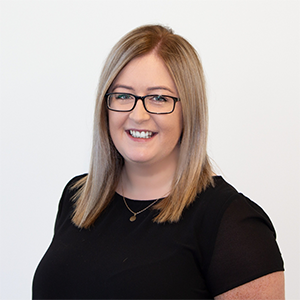 This role sees Siobhan managing a select set of clients and supporting our business development manager with all sales relating tasks and projects. 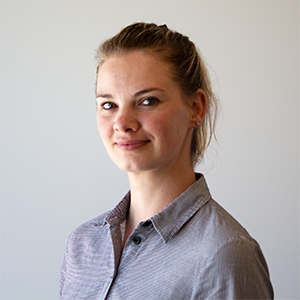 Outside of the office, Siobhan enjoys playing hockey, watching movies, travelling, reading books and eating chocolate. Joining the team as our new Marketing Coordinator is Kelcy. After spending the last three years studying towards a Bachelor of Management studies (Hons), majoring in Marketing and Strategic Management, she is ready to put her knowledge into action. While at University, Kelcy interned with two IT Consulting firms working both in Marketing and Business Analysis. 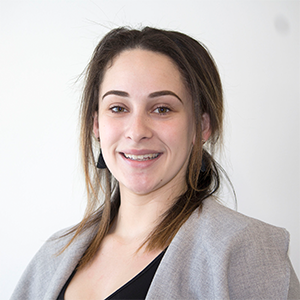 When she is not supporting our sales team or writing the next blog, Kelcy can be found representing the Waikato Region in Women’s Basketball. Avid for the outdoors, she also enjoys hiking and cycling. Nicolene joined our team as a Receptionist / Administrator in February 2019. 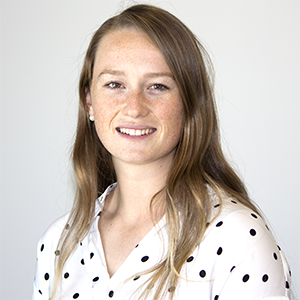 Most recently Nicolene has had experience in insurance and administration, working for The Earthquake Commission as a member of the Kaikoura Event Team. This experience in the field makes Nicolene a very valuable member of our team. Outside of work, Nicolene loves giving back to the community as a volunteer member of the Red Cross Disaster Welfare Support Team. A serious bookworm, she also enjoys reading and spending time in the outdoors with family and friends. Felicity joined the company in 2018 as a part-time Receptionist / Administrator. 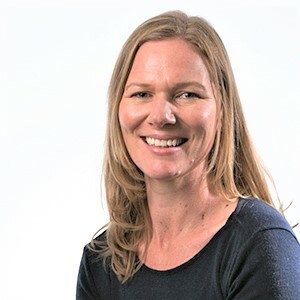 With the skills and knowledge gained from her National certificate in Business Studies, in addition to her many years of experience in the field, Felicity ensures the smooth sailing of our day to day running’s. In her spare time, Felicity loves reading, bush walking and travelling. You can always guarantee that Felicity is planning her next exciting adventure. Kaitlin joined the IT Partners team in April 2015 as our Receptionist, and in February 2017 was promoted to the position of Finance Assistant. 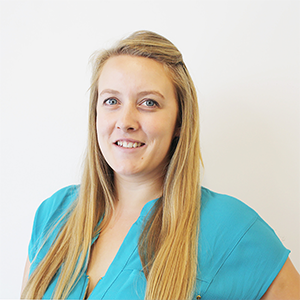 Kaitlin is responsible for supporting the Financial Manager, looking after all our clients and the staff at IT Partners. Before IT Partners, Kaitlin worked in a range of professional service firms including Torpedo7 and Loop Technologies. 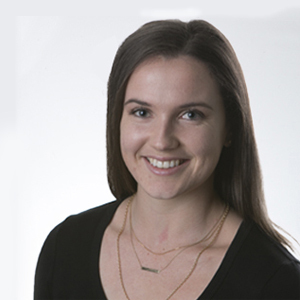 Outside of work, Kaitlin studies part-time towards a Bachelor of Business at Massey University and enjoys spending time with her husband, family and friends, travelling, learning new things and enjoying weekends at the beach with her dog, George. 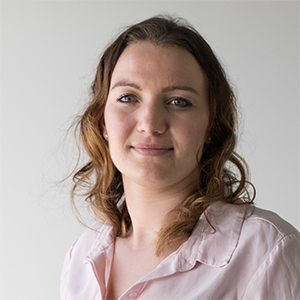 Beki joined the IT Partners team in September 2017 as a temp Receptionist/Administrator. In November 2017, Beki shifted from the front desk to the finance pod where she now supports our Finance Manager as a Finance Assistant. Before IT Partners, Beki spent two years working in the UK in payroll and purchasing roles. Prior to that, Beki completed a Bachelor of Communication Studies and worked as a travel agent. Outside of work, Beki enjoys cooking, traveling and running her own travel blog. Dannielle joined the IT Partners team in 2016 as an intern for Andrew Johnson and Kristy Cook. 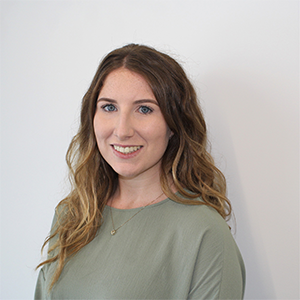 In October 2017 Dannielle completed her BMS(Hons), majoring in human resources and strategic management, and became a People & Culture Team Member. This role involves Dannielle supporting our People & Culture Manager with human resource processes, employee engagement and the overall happiness of the team. Outside of the office, Dannielle enjoys spending her time at the beach. After a month as an Intern and completing a BMS majoring in accounting and economics, Sam stepped up to the role as IT Partners Analytic. This role involves Sam supporting our Managing Director, Andrew Johnson, with data analysis through collecting, analyzing and reporting data to meet business needs. Sam also has a strong passion for strategy so he’s looking forward to getting an insight into IT Partner’s strategic approach to business. In his spare time, Sam enjoys social sports, especially football. Emerson joined the IT Partners team in April 2018 as an Intern working closely with Andrew. Emerson is currently in her second year of a Bachelor of Management Studies, majoring in Economics and Finance at the University of Waikato. Emerson has a passion for cross-country running and spends her spare time training for competitions, where she represents New Zealand. Emerson is excited to explore new opportunities and dive into the IT industry. Her drive for success, both on the track and in the office, will fit in very well here at IT Partners. Another talented student from the University of Waikato joins our team as an Intern. Kimberley has a passion for Strategy and Finance and with only one more year of her degree to go, Kimberley wants to discover and improve her skills for wherever her career takes her. On top of studying, Kimberley represents New Zealand as an Eventing Rider where she has also competed on the world stage for the past 8 years. Kimberley enjoys everything that the outdoors has to offer – with cycling, hiking and running being some of her favourite activities. Janey’s initiative and eagerness to learn has seen her thrive as an intern at IT Partners. Janey is currently in her third year at the University of Waikato studying towards a Bachelor of Management Studies (Hons), majoring in Marketing and Strategic Management. 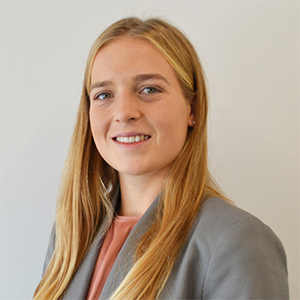 Prior to joining our team in November 2018, Janey had further internship experience where she was responsible for coordinating a range of projects. Her can-do attitude extends far beyond the work environment, enjoying all the challenges that the outdoors present. Mountain climbing, surfing, swimming, and rowing are just some of the many activities that Janey loves doing in her spare time. 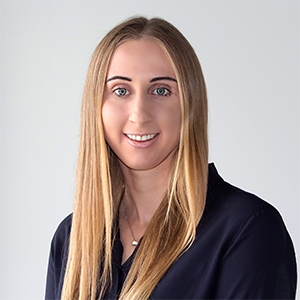 Joining the Team in July 2018, Tayla plays an active role in looking after our Team’s health and wellbeing. Tayla is currently in her third year of a Bachelor of Sport Science and Human Performance and has previously coached sports teams. When she’s not putting our team through their paces, Tayla is an adventure seeking, adrenaline junky who loves doing anything that will make her heart race. Tayla also enjoys spending time with her friends and family. Carl has been one of our Senior Systems Engineers since joining IT Partners in June 2008 and focuses on supporting and creating solutions for a select number of complex clients. Carl has a career history working for large organisations. Prior to joining IT Partners Carl was involved with migrations and upgrades on thermal and hydro power stations for an SOE power generation company. 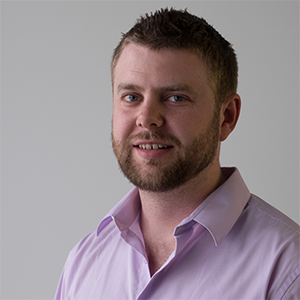 Dan joined IT Partners as a senior systems engineer in July 2013. Dan previously worked for the Cloud as a Senior Systems Engineer where he worked primarily on IAAS and SAAS platforms. Dan’s industry experience includes R&D for Cisco for five years, supporting and building video conferencing appliances and networks. 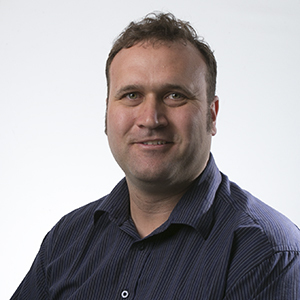 Dan also worked for the University of Waikato for four years in the Windows Systems and Development team, handling exchange and active directory primarily. 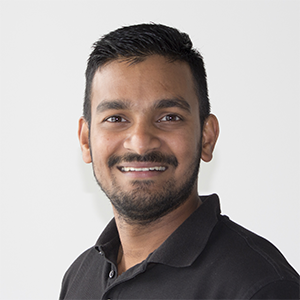 Daniel brings a wealth of experience and qualifications to his role as a Senior Systems Engineer at IT Partners. 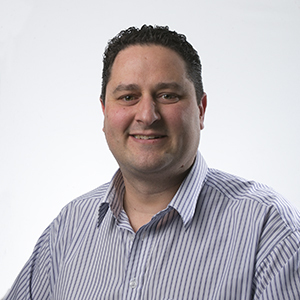 A graduate of the University of Waikato, Daniel combined a Bachelor of Electronic Commerce with a Postgraduate Diploma in Management Systems before working at the Waikato District Health Board as a senior enterprise engineer. Most recently, Daniel spent four years with Insurance Australia Group in Sydney where he was responsible for looking after the company’s core infrastructure in Australia, New Zealand and Asia. Outside of work, Daniel can be found in the outdoors and depending on the season he’ll either be hiking, snowboarding or mountain biking. With over 16 years of industry experience, Gerard joined our team as a Senior Systems Engineer in April 2019. 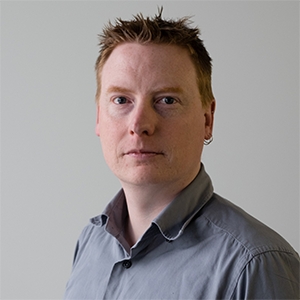 Gerard has a diploma in PC engineering which is supported by certifications in MPP: Cloud Administration, CSPO and CSM. Most recently Gerard was working with the Abu Dhabi National Exhibitions Company (ADNEC) delivering on strategic initiatives by streamlining IT Infrastructure. Prior to this, he spent 4 years working as an IT Consultant in Dubai. Outside of work he loves spending time with his daughter and looks forward to hiking some of New Zealand’s incredible trails with his wife. With a decade worth of experience in the IT industry, James Taylor knows a thing or two about networks, systems, and programming. A graduate of the University of Waikato – James has a Bachelor of Science (Computer Science) next to his name – he has previously worked as a support analyst for Hamilton firm, Convex and as both a Service Desk Technician and Systems Administrator for the Waikato Regional Council. In his role as Senior Systems Engineer for IT Partners, James is responsible for front line support for our clients, all of whom will reap the benefits of his years of experience. Outside of the office, James enjoys homebrewing, reading, family time and cooking. Kyle is one of IT Partners original Senior Engineers having been at the company since March 2007. Kyle’s vast experience and knowledge means he manages some of our most complex client environments and provides valuable input as part of the Senior Leadership Team. 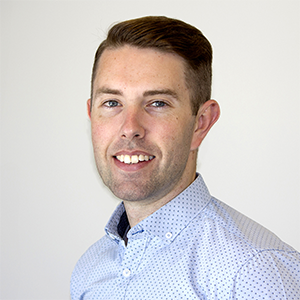 Kyle’s role as systems architect sees him researching and developing products and complex IT solutions to ensure we are providing the right solutions for the right reasons, for ourselves and our clients. As soon as Lance started working for IT Partners in late 2008 it was clear he wasn’t going to stay a technician for long. 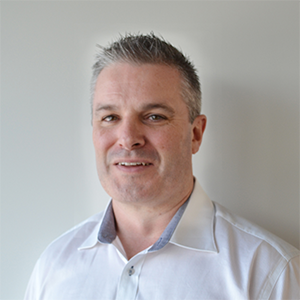 Lance is now head of First Line Support and a Senior Systems Engineer having quickly gained the knowledge and experience needed to provide our clients with the best support and solutions possible. Lance has a Bachelor of Electronic Commerce – majoring in information systems management and is a Microsoft certified systems administrator (MCSA) and Cisco certified network associate (CCNA). Nick graduated from Spherion Education in 2003 with a Diploma in Information Technology majoring in software development. After gaining industry experience through an internet services provider Nick travelled overseas on his OE. Upon returning to New Zealand, Nick has continued to increase his knowledge in his previous systems administrator and systems engineer roles. Nick’s experience includes server migrations, virtualisation and infrastructure upgrades as well as SANs, servers and switches. 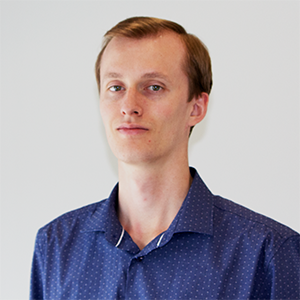 Nick became part of the IT Partners team in January 2014 and is now a Senior Systems Engineer. 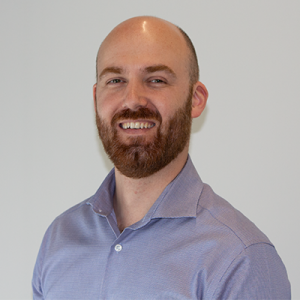 Owen joined the IT Partners team in November 2018, and has since advanced to a Senior Systems Engineer. After pursuing a degree in Information Technology through Wintec, Owen went on to gain 9 years of experience working with systems, networks and programming. From one-man operations through to helping enterprises with 1000+ users, you might say he’s a jack of all trades when it comes to IT. Owen can often be found playing squash or rugby on the weekend, spending time with his Dachshund dog, and has recently found a new passion for running. 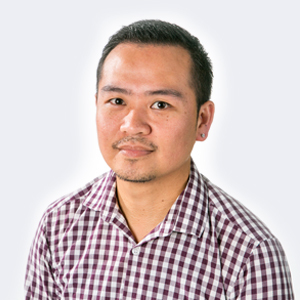 With 16 years’ experience in the IT industry under his belt, Rinie is not short on experience in the field of engineering. Rinie’s employment history also includes working in both the health and corporate sectors. Excelling in customer relations by applying a customer-focussed approach to his work, Rinie helps guide the technical support team to operate smoothly and effectively. Rinie has a MCSA Server certification (2012) and a MCITP Server certification (2008). Outside of work, he likes spending quality time with his family and keeping up to date with the latest movies and gadgets. Cheryl Pomee’s IT career has taken her around Australasia, from Brisbane, Australia to East Timor and back to New Zealand. It was one of the perks of working in the NZ Army for five years as an Information Systems Operator configuring IT networks. 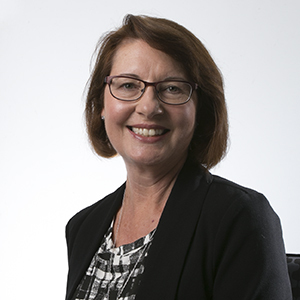 During her time abroad, Cheryl undertook short-term IT contracts in Brisbane providing desktop, user and server support for companies including Dell, ATO, Brisbane Hospital, Suncorp Bank, Lockheed Martin and the Gold Coast Convention Centre. Her last year in Australia was as a Senior Systems Engineer at TransLink, supporting the company’s public facing website and public transport timetables. Cheryl joined IT Partners in 2017 after working as an infrastructure engineer at DairyNZ. Outside of the office, Cheryl spends her time working through CrossFit WODs, running half marathons and cooking. Joining IT Partners in 2017 – Chris brings 20 plus years of IT experience to his role as a Systems Engineer. Majority of Chris’ IT experience was gained from his years spent as an Electronics Engineer in the UK Royal Air force. Chris’ qualifications include MCSE, Mikrotik, ShoreTel, Ruckus, and Ubiquity. Following his overseas venture, Chris put his IT Skills to use spending 7 years as a Senior Engineer / Technical Team Leader where he was customer focused and results driven. Outside of the office, Chris enjoys classic cars, blo-karting and playing bridge. 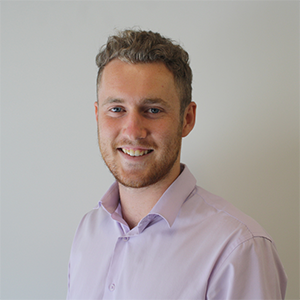 Dale joined IT Partners as a Systems Engineer in September 2018. With a Bachelor in Information Technology through Wintec, Dale is qualified in managing and monitoring the performance of systems and assessing operations to make sure all problems are resolved. 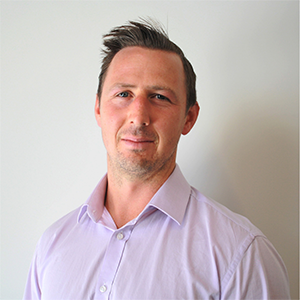 Dale has over five years of experience in this role and he has worked within all business sectors of the Waikato Region. When Dale isn’t helping our clients, he can be found playing the drums, enjoying recreational sports and spending time with his family. 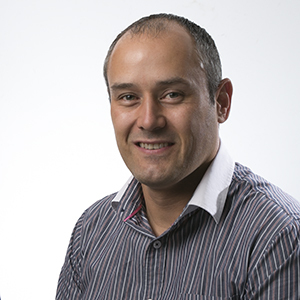 Marcus Ibanez has managed to combine his love of travelling with his interest in IT, working in both Australia and the UK before joining IT Partners in February 2015. After four years as an IT Coordinator in North Sydney, Marcus headed to the Northern Hemisphere where he worked in desktop support in London. 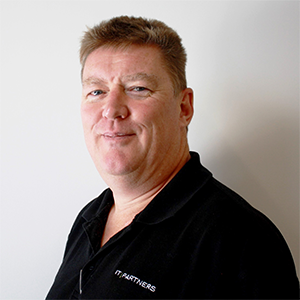 Upon moving to New Zealand Marcus began working as an IT Service Desk Analyst and is now our Desktop Support Engineer providing front line support to our clients. At IT Partners we support our clients and Richard is in the front line to do exactly that. With a Bachelor of Computer Systems from the Waiariki Institute of Technology, Richard is a Systems Engineer here at IT Partners working as part of the First Line Support Team. He has eight years of IT experience, the past three of which have been spent working for Fujitsu NZ. During this time he supported customers across the Waikato as a field engineer. Richard has also put his IT skills to use for Reece plumbing in Melbourne and Belkin Australia in Sydney. Outside of the office, Richard enjoys restoring old vehicles and machinery, flying remote control aircrafts and hanging out on the farm with his dog. Mid-2018, Wikus travelled all the way from South Africa to join the IT Partners team as a Systems Engineer. With a Diploma in IT Technical, Wikus knows a thing or two about networking, servers, desktop support and virtualization. Out of the office, Wikus loves spending time with his family, lazing around watching movies, and of course the rugby. He has a passion for photography and looks forward to discovering the beautiful scenery that New Zealand has to offer. Jason joined the IT Partners team in 2016 after four-and-a-half-years as an IT Support Technician at engineering company, Amec Foster Wheeler. 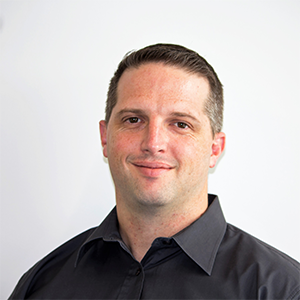 A qualified MCITP Server Administrator and BlackBerry Certified System Administrator, Jason previously worked at ATIO IT Services for four years as a System Administrator Associate. Outside of the office, Jason enjoys a range of outdoor activities, including hiking, mountain biking, watching and playing sports. He also enjoys spending time with his family. 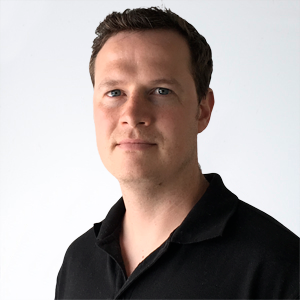 Mike joined the IT Partners Team in 2018 as a First Line Engineer. A qualified MCP, a diploma in 3D Graphics and a Graduate diploma in advanced 3D effects, Mike brings his great eye for detail to the Team. Outside of the office, Mike enjoys four-wheel driving, painting figurines and of course, watching movies. Nathan joined the IT Partners team in November 2016 as an IT Support Technician. He has previously worked for New Era IT in Christchurch where he was the key onsite IT support for Cashmere High School, supporting 2000+ devices. Prior to his time at Cashmere High School, Nathan worked as a technology specialist at The Warehouse. 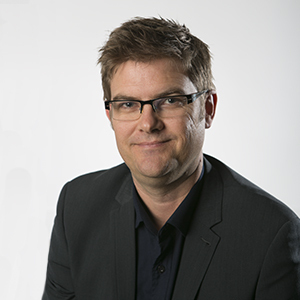 Nathan has a Graduate Diploma in Information and Communication Technology and a Bachelor of Business Management. Outside of the office, Nathan enjoys playing cricket, swimming, finding out about new technology and spending time with family, particularly his young niece. Graduating in 2018 with a Bachelor of Applied Information Technology from Wintec, Willem joined our team as a Junior Engineer. The applied nature of this degree has enabled Willem to gain plenty of practical experience through project work. Willem has furthered his expertise by becoming CNNA Routing and Switching Certified and is now excited to put his knowledge to the test. In his free time, Willem enjoys PC gaming or delving into a good book.